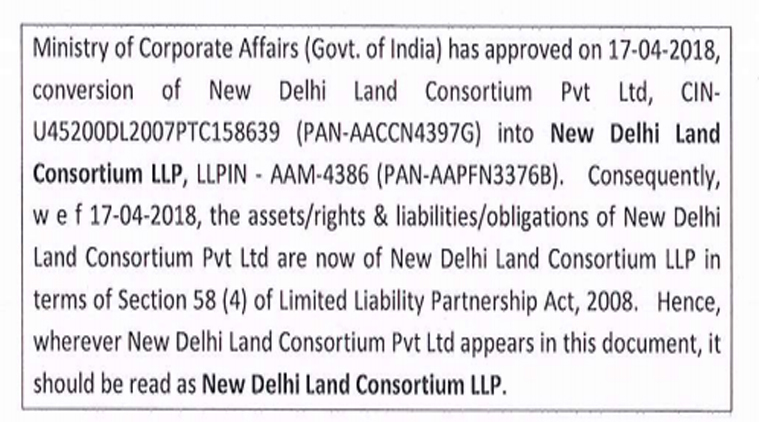 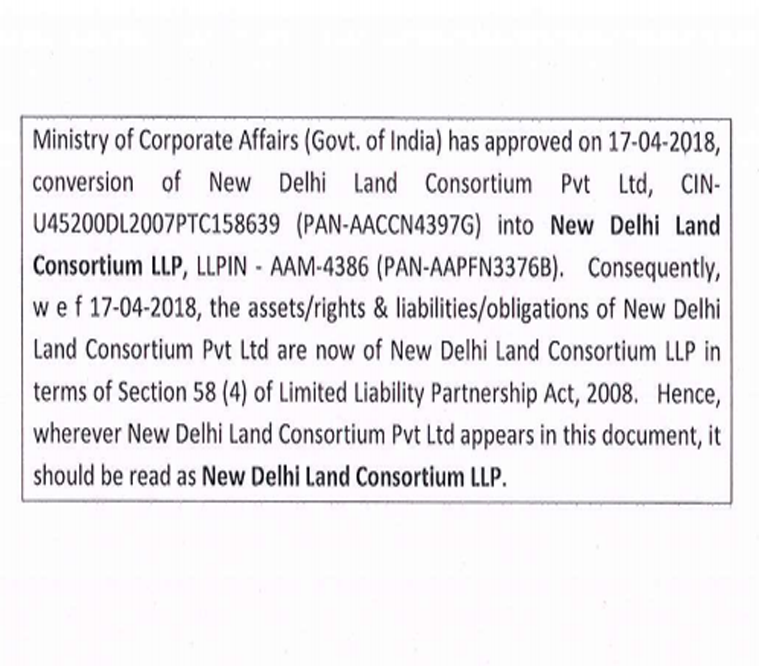 New Delhi Land Consortium LLP (NDLC) is a flagship company of the Hitesh Group of companies with business interests in a wide range. 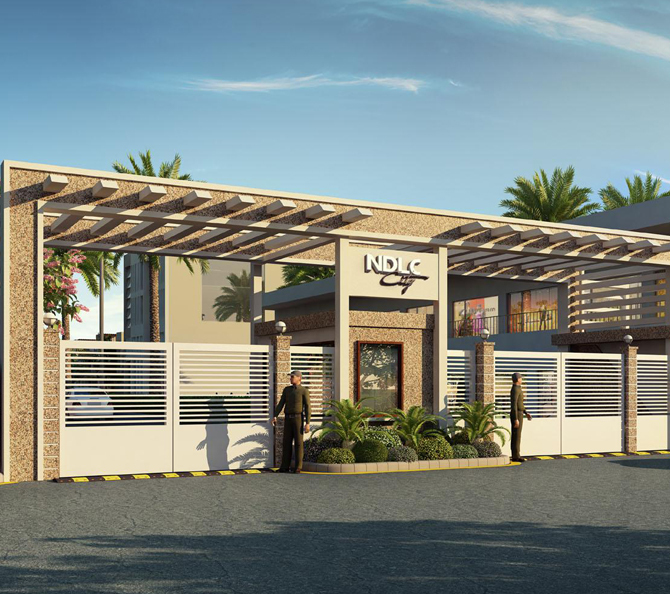 NDLC is a young, dynamic, and vibrant real estate company with footprints firmly established in Delhi & NCR and expanding interests in retail, commercial and residential segments. 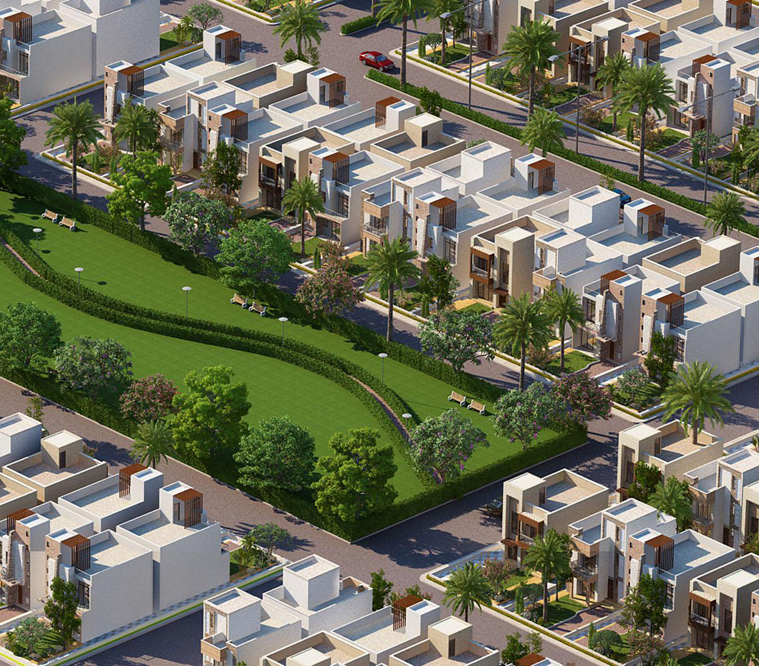 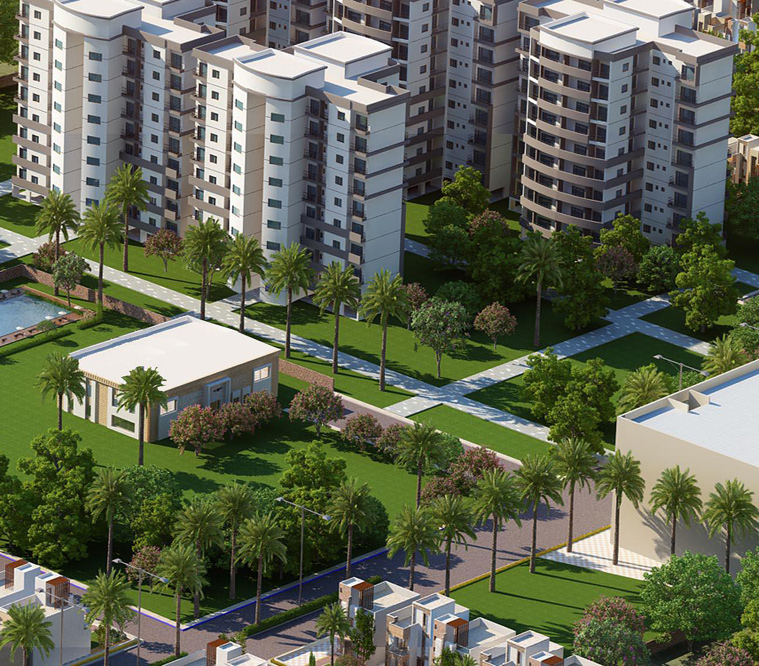 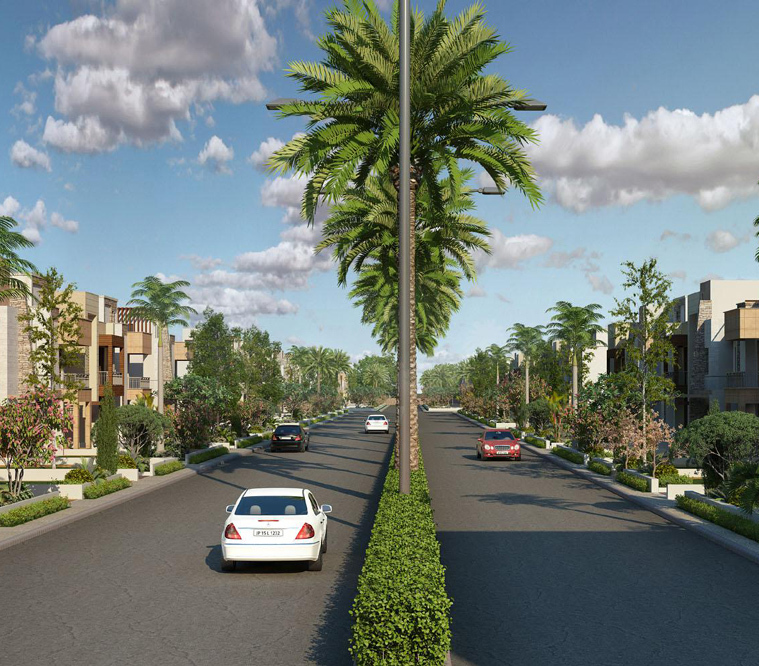 The company envisages to be amongst the leading real estate companies in Delhi & NCR, and is committed towards innovation in technology, environmental sustainability and overall customer satisfaction at the choicest locations in Jaipur and other prominent cities in the country by providing cost effective housing solutions through technological innovations. 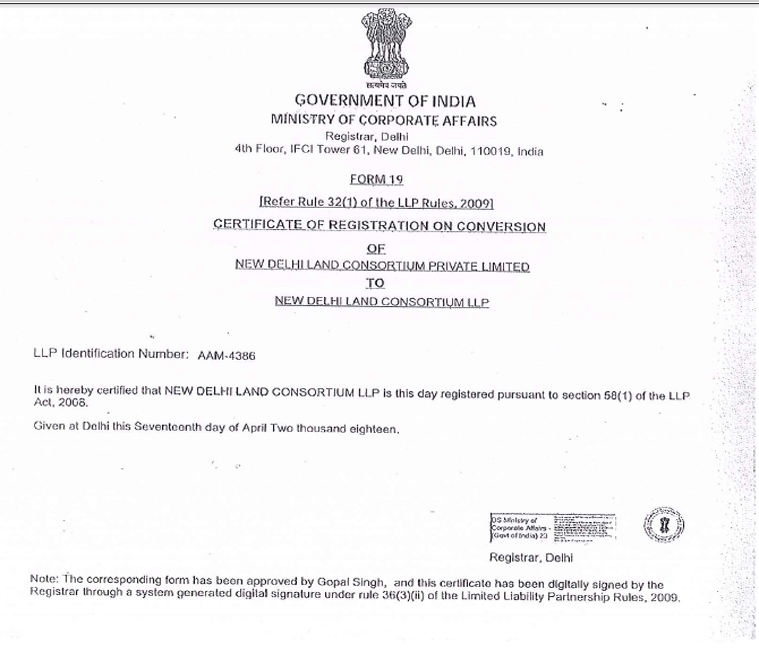 Established in the year 2007, NDLC, with best experience, is one of the fastest growing professional companies in the real estate industry.Our business model entails undertaking of projects on its own land bank, joint ventures as well as joint development and real estate management services.